We take the hassle out of purchasing the “big stuff”! 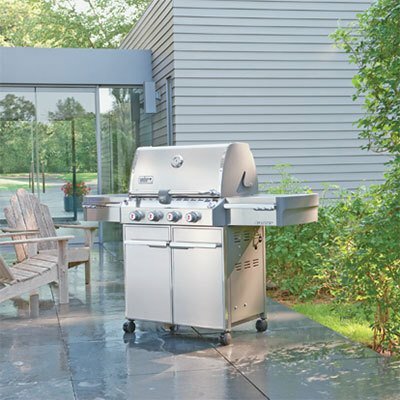 We offer free local delivery and assembly on select Big Green Egg, and Weber Grills. Other local delivery available, call your Palmer Ace Hardware store today for more details.